Use the form below to order your fuel delivery. PLEASE NOTE: this is not an emergency line and it is not monitored around the clock. In the event of a safety emergency, please contact 911, or in the event of an urgent fuel need, please contact your Ceres local team. Whether for agriculture, off-road commercial customers, school corporations, fleets, mu­nicipalities, station partners or any other business... the goal of your Ceres Solutions fuel team is the same: develop long-term relationships and improve your profitability. We’re backed by decades of local experience, and we’ve been honored to earn the trust and repeat business of thousands of customers over the years. We’d like to deliver for you, and to offer farm/business solutions such as contracting, account services, SPCC plan support, safety/risk management expertise and more. We’re already powering thousands of farms and businesses with more than 100 million gallons of premium fuels every year in this area. In every action, every day, we put each customer further ahead to build success for all. 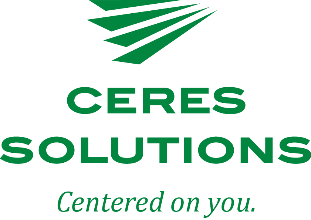 As a member-owner of CountryMark Co-op, Ceres Solutions is proud to be part of the cooperative system's privately owned refinery and pipeline system. Need Maximum Power and Protection? Offered through Ceres Solutions, CountryMark’s Premium Dieselex-4 is a premium, on-road and off-road fuel with the detergency and lubricity for maximum power and for fuel system protection, You’ll notice quicker starts and cleaner injectors --our stabilizers improve fuel performance. 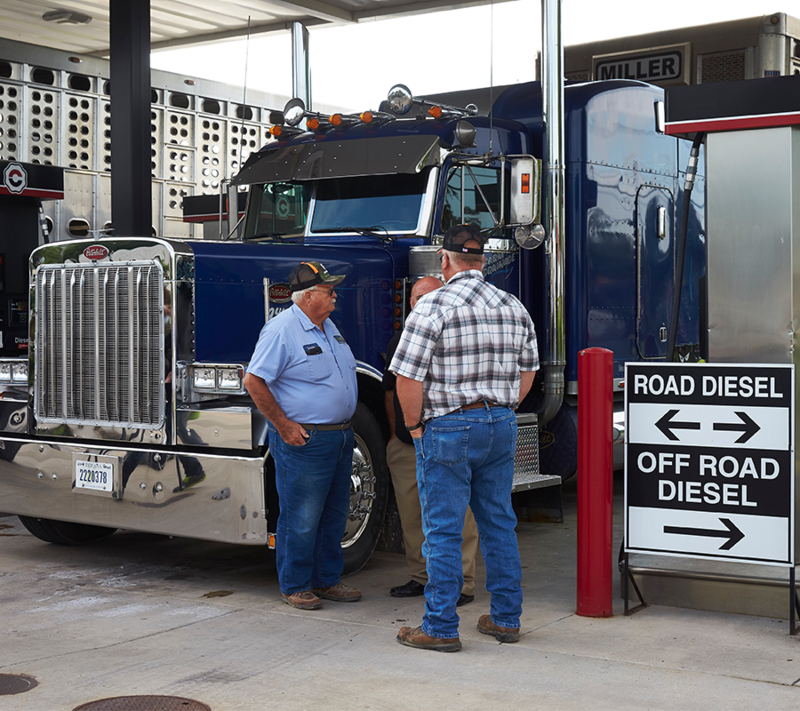 Check out the product specifications for this all-American fuel. Gasoline Better for Engines and The Air? All of the gasolines in CountryMark’s PLUS line meet top-tier standards, which keep engines running smoothly, improve engine performance and reduce vehicle emissions. 24/7Cards, Reporting and Account Controls for Business and Fleet? Fuel up at more than 20 stations today across our trade area, plus, use our Commercial Fuel Network (CFN) card or Pacific Pride card at thousands of fuel outlets across the nation. Want maximum convenience? Use your fuel card around the clock! Through our Fleetwide/CFN and Pacific Pride network, fleets and local families gain access 24/7/365 to contracted fuel and the most advanced fueling controls! Ask about customization! Learn more about our fueling cards by clicking the card below or by call or energy office at 800-720-0550 and speak with Sharon Steele. For more information on our Fleet/CFN cards click here. Our Advantage lubricant products from CountryMark meet or exceed indus­try quality standards, and are available by the case, drum or bulk delivery. Think all lubes are the same? Ask for a Total Analysis Program! Numbers don’t lie. These high-quality lubricants are formulated to exceeded customer expectations. 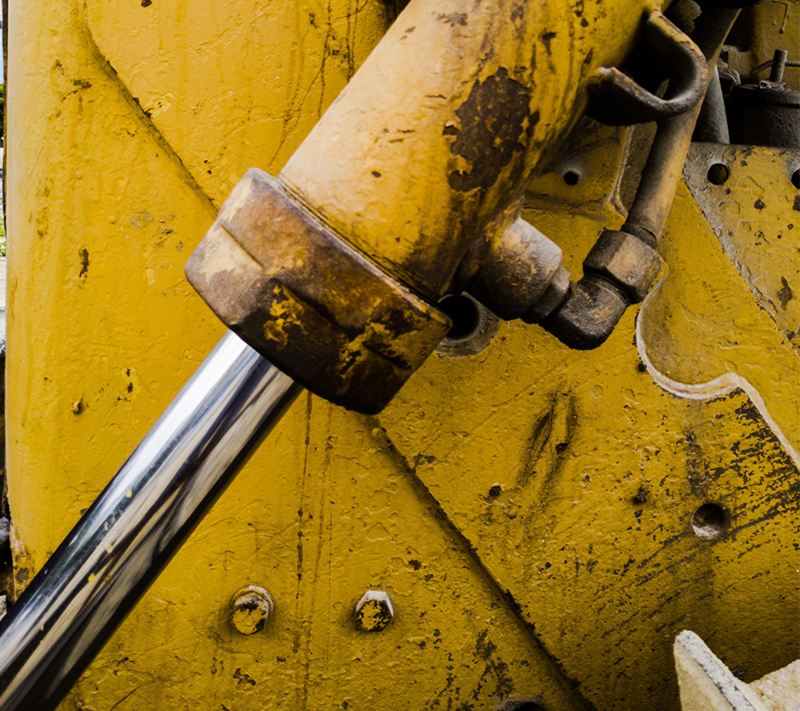 We deliver professional-grade lubricants that extend drain intervals, reduce maintenance costs, extend engine life and deliver greater lubricant value. 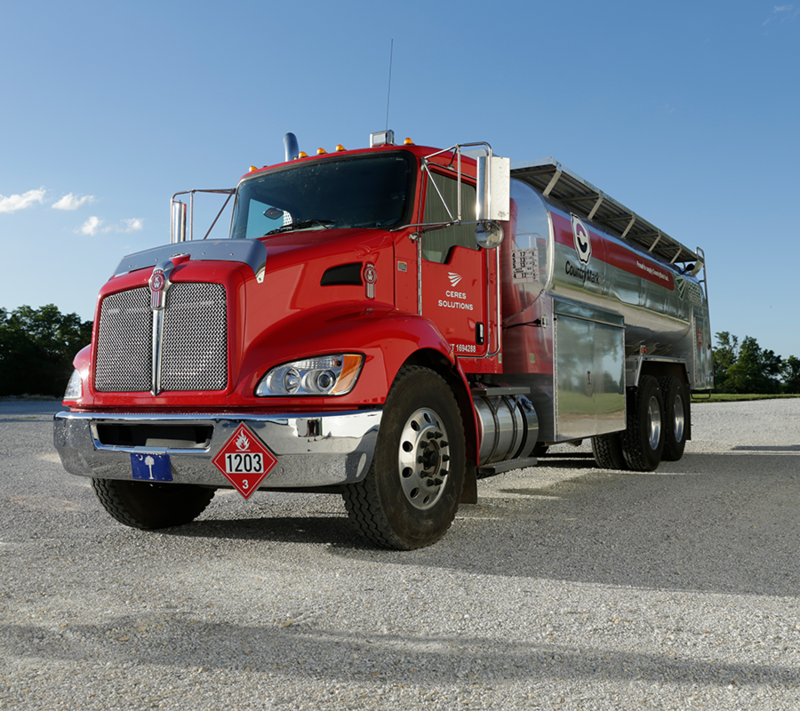 From our Berrien location, we offer you Cenex® branded lubricants. These trustworthy products have more than 75 years of history in providing impeccable protection for your engines.